Hello and welcome to T.M.H Removals, we are an established Swindon based home Removal company with many years of experience, providing a local and Nationwide house Removal Service, man & van hire, rubbish clearance and House clearance services. We cover Swindon, and all surrounding towns and villages throughout Wiltshire to any location in the UK. Not just a man with a van.We have two large luton van's with tail lift's.We can provide One to five men option's dependent on the job requirements, no need for any help as we can move all the item's our self if preferred or and needed, we also provide a full packing service if required and can provide all the packing materials. We take great care of all our customers and we are competitive, reliable hard working removal company you can trust. 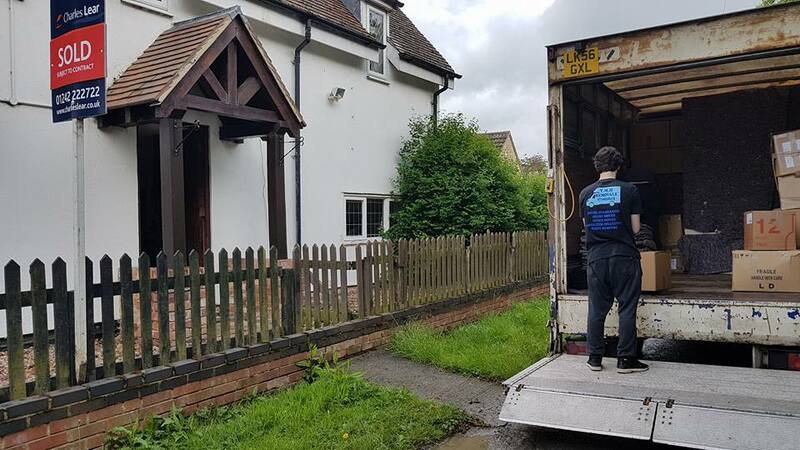 We have done all types of removal jobs throughout the ﻿﻿Wiltshire area over the years, from a single room through to an eight bedroom home. ﻿There is No need to look any further for removal companies as we provide a reliable, friendly stress free and affordable service you can rely on. We are a local company and have a fleet of commercial vehicles to cater for all your removal needs, from single item through to a full nationwide house move and packing service. We also provide a full packing service and can provide all the packing materials needed for the job, and were needed can also dismantle and re assemble furniture using our many tools. ﻿Please call for a quote, there are no unexpected hidden fees, We can provide one to five men to undertake small or large removal jobs. 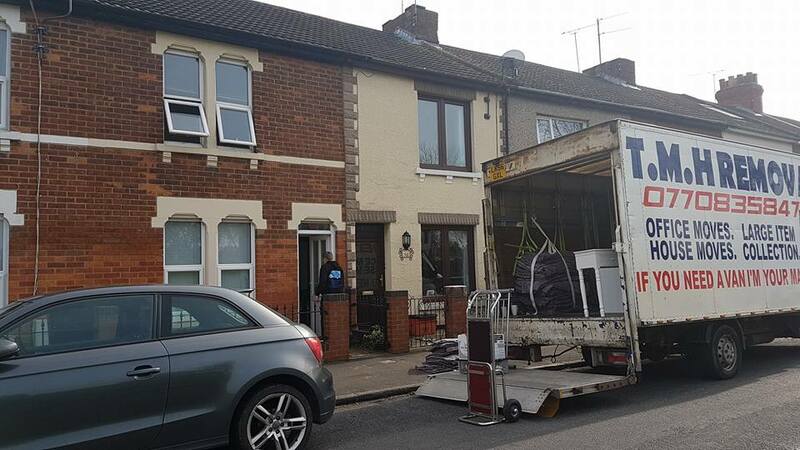 ​House and Office Removal service, we understand how stressful moving can be without sorting out the removals and high costs incurred, so we have done our own comparison in Swindon and find we offer a very competitive price.And also a stress free friendly service you can depend on. Man and Van hire Swindon, we also provide a man and van hire service for the smaller jobs from a single item to multiple items, to all locations in the UK.Simply any thing that requires a man with a van we can help. We Operate 365 Days Of The Year. No Extra Charge For Weekends Or Bank Holidays. ​One to five Men options. Fantastic service from Tom, Dan and Dave who did our house move for us. Nothing was too much trouble even having to remove a lounge window to get the sofas in. First class and highly recommended.